When Quality counts! 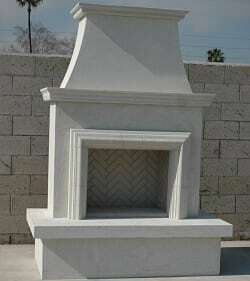 Fireplaces (on Display in store) from American Fyre Designs make a bold decorating statement and provide an elegant outdoor gathering place. 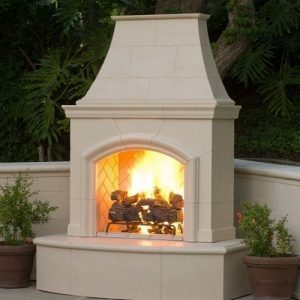 Available in many styles in a variety of sizes, the units ship knocked down and simply bolt together in your backyard to showcase your choice of beautiful and easy-to-use gas logs. Most are available in vent free versions as well which permit you to install your fireplace under a lanai or other outdoor covered area. 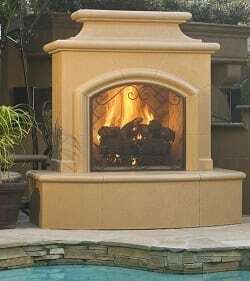 Choose from masonry pattern exteriors in several finishes or clad your fireplace with brick, tile or other material by selecting a recessed surface. 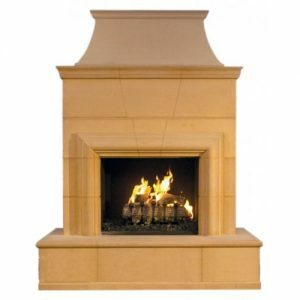 If you are looking for Quality, American Fyre Designs is the brand you have been searching for. 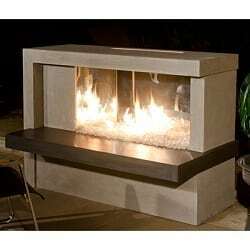 Each product is expertly crafted from innovative glass fiber reinforced concrete . 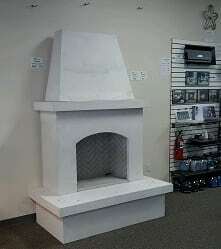 Call (480-609-8855) or stop by today to see our quality display for yourself and we will be happy to assist you with the perfect Fireplace for your home with free delivery in the Phoenix area.